The point of a winter jacket, as well as a ski jacket, is to keep you warm under cold conditions. 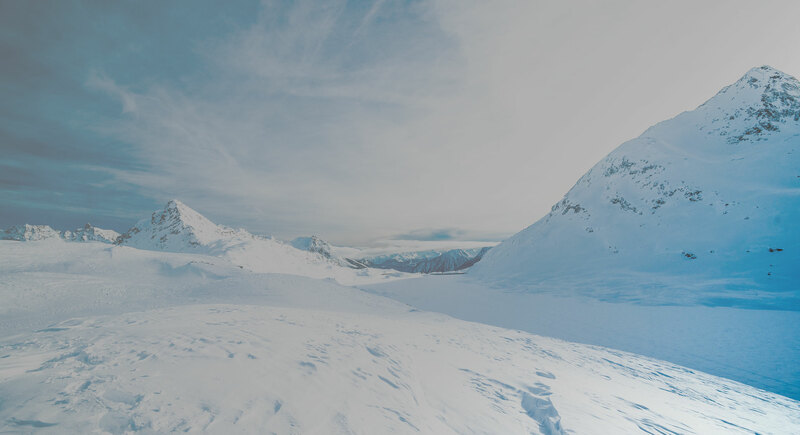 For years, Bogner has been developing new technologies to create the warmest, most efficient winter coats and ski jackets the world over. Already in 1985, Will Bogner developed a ski jumpsuit with “warm packs”, and then in 2000 a ski suit with warming wires stitched into the fabric. 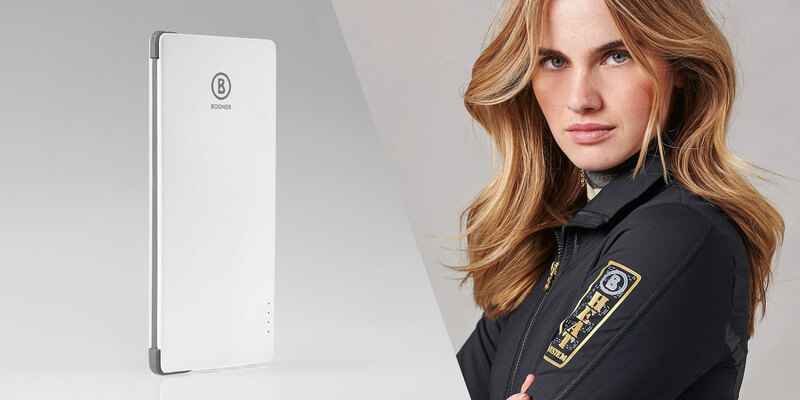 This season, the Bogner B-Heat System has finally been perfected. The new B-Heat System is powered by a small, rechargeable battery pack that is inserted into either the hip pocket or a pocket on the back. B-Heat System jackets have a thin inner-layer cloth with small heat-points embroidered into the fabric. This system distributes heat evenly across the target area, and is simultaneously not too intense. Whether you just want to keep your hands and core warm on a cold night at the Christmas markets, or keep from freezing on the cold seats of the ski lift, the Bogner B-Heat System is incorporated into each jacket exactly where the wearer will need it the most. B-Heat products are available in many of the Bogner fashion and sportswear lines.